We are social entrepreneurs, scientists, educators and technology specialists working on audacious "Moonshot" projects for the good of all. We believe Open Social Innovation can exponentially increase the rate at which solutions to our global challenges can be created. Innovators create "innovation bricks" that tackle specific problems, Entrepreneurs stack bricks together and create viable businesses, Investors fund successful innovation in a positive-sum economy. Beemie is a self-directed and peer-to-peer learning platform that empowers children to take their learning into their own hands, fosters their creativity and ignites their passions. Every child is a learner and teacher. This project is developing a learning tool to empower underserved children to take their learning into their own hands, even if they do not have access to schools, teachers or the internet. A collection of projects that dare to shoot for the moon. 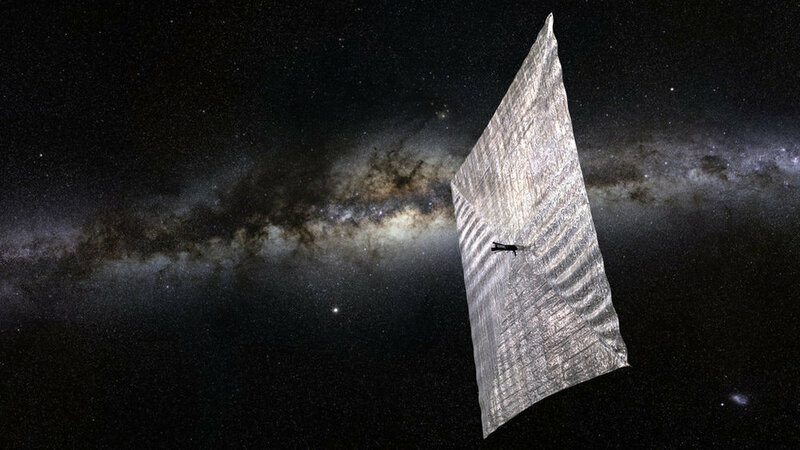 The world's first open source satellite, a space telescope, and a solar sail and a mission to return to the moon. These are not Dev4X projects but those we have supported. This project has built a robotic arm that can assist paralysed children use their limbs again, while at the same time contributeing to motor neuron regeneration and rehabilitation. A personal health and medical status app which is built to track and share information related to cluster headaches and other poorly understood medical conditions to crowd research treatments and find the underlying causes. Together our combined efforts will be greater than the sum of their parts. 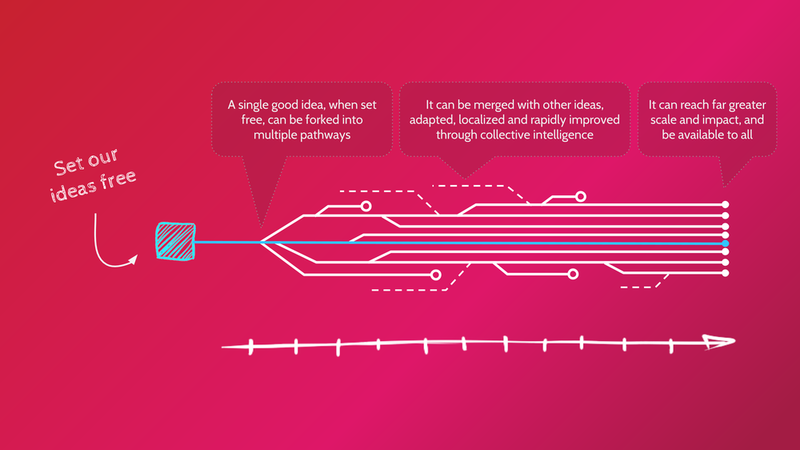 We can take world changing ideas and bring them to global scale and impact.